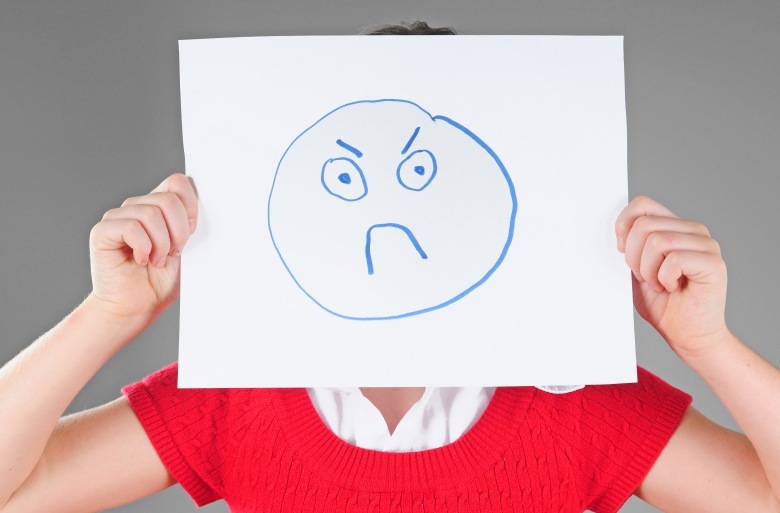 "If you misread facial expressions, you're in social trouble, no matter what other social skills you have," says Emory psychologist Steve Nowicki. 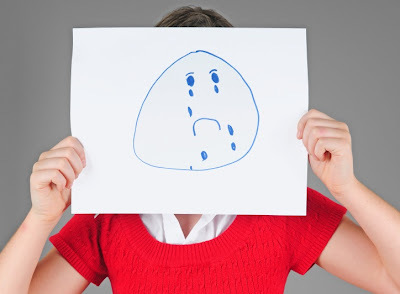 Children suffering from extreme social anxiety are trapped in a nightmare of misinterpreted facial expressions: They confuse angry faces with sad ones, a new study shows. The study was co-authored by Amy Walker, a former undergraduate student at Emory, now at Yeshiva University, and will be published in the Journal of Genetic Psychology. It is unclear whether misreading the facial expression is linked to the cause of the anxiety, or merely contributing to it. By identifying the patterns of errors in nonverbal communication, Nowicki hopes to create better diagnostic tools and interventions for children with behavioral disorders. For more than two decades, in association with Emory psychologist Marshall Duke, Nowicki has produced a groundbreaking body of work on how non-verbal communication impacts a child’s development. They have found that in a range of children with behavioral disorders, including high-functioning autism, direct teaching can improve their non-verbal communication. In his clinical practice, however, Nowicki noticed that some children who had trouble socializing appeared to misinterpret nonverbal clues. He sought ways to measure the deficits and remediate them. Nowicki and Duke termed the coin “dyssemia,” meaning the inability to process signs. They also developed the Diagnostic Analysis of Nonverbal Accuracy (DANVA) to assess subtle cues to emotional expressions, including visual signals and tone and cadence of voice. DANVA is now widely used by researchers in studies of everything from emotionally disturbed children to the relationships between doctors and their patients. Does lack of fear drive psychopaths?